I am proud of my family! I was born into the erstwhile Royal Family. My mother Smt. Uma Devi Thampuratti hails from Ennakkad Palace (Alleppey District) and father Late Shri. Rama Varma from Paliakkara Palace (Tiruvalla, Kottayam District). My birth happened in a room of the Tekke Chavadi in Paliakkara Palace. 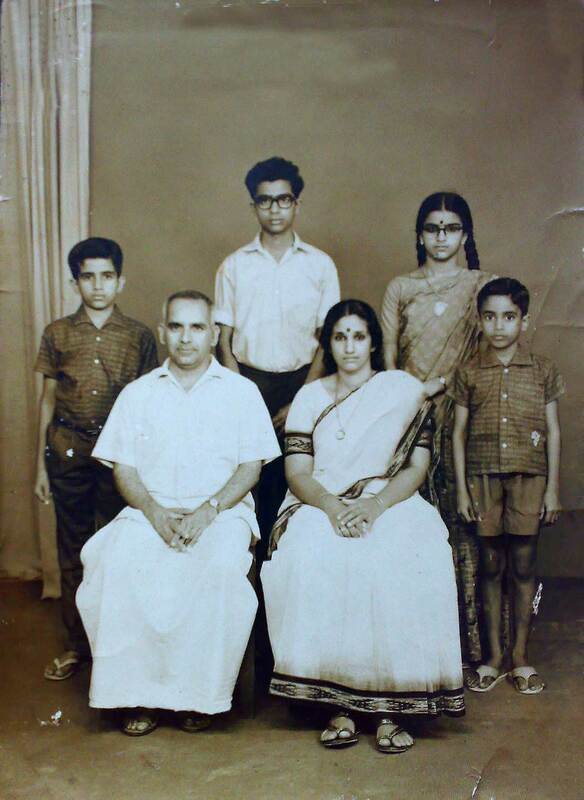 While my mother was an astute home-maker known for her culinary skills, my father was a typical officer in the University of Kerala got retired in the year 1978 as the Director of Physical Education. My father was a disciplinarian and a very religious person. This may be due to his upbringing by his parents, especially his father who was very strong believer belonging to the Namboodiri family. I have three siblings. The eldest Shri. R. Bharat Kumar Varma is a doctorate in English. He retired as a professor of English and presently takes care of an Academic Institution Group as the Group Director. He is settled in Trissur. Second eldest is my sister Smt. Sathi Devi, a home maker, who is married to Shri. Dilip Kumar Varma who is a highly experienced management professional specialized in human resources. He is also the son of my father’s sister. My immediate elder brother Dr. R Vijay Kumar Varma is a Post Graduate in Ayurveda specialized in Ophthalmology. He is presently the Director of Ahalya Foundation in Palakkad. I am married to Shantini Varma whom I can proudly say that she is a perfect home maker and she enjoys cooking and taking care of the family. She does the entire load with great élan. 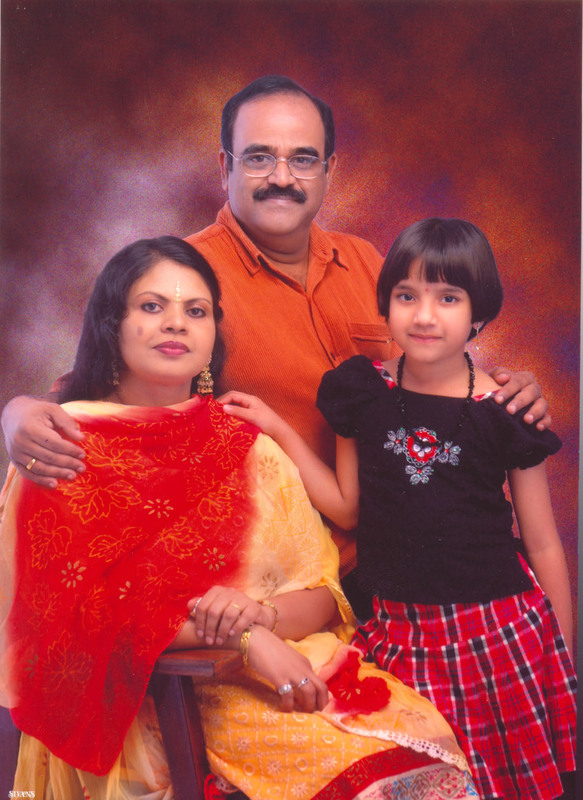 We have a daughter Sowbhagya Varma who has decided to take her career in humanities stream. She loves to read and write English. We both are proud of her. The Family Caricature on top is by my dear friend Mahesh Nambiar who is a renowned Caricaturist, accomplished Animator and a great human being. Thank you, Mahesh. This was drawn a decade back, I guess. So, that is my small family!